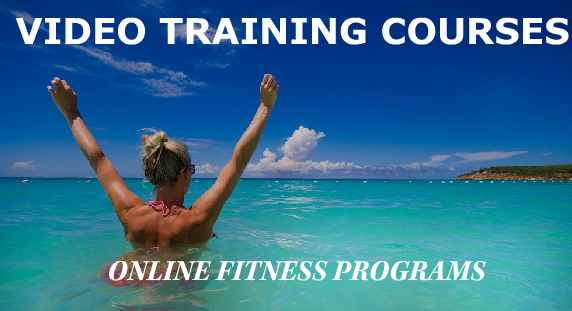 Online Fitness Training provided by Greg Jasnikowski is a great way to use the knowledge and expertise of Greg Jasnikowski when the circumstances don't allow for attendance at our personal training studio. Many people around the World have been successfully using online video fitness courses designed by Greg. They love the fact that they can access World Class training anytime, anywhere and at the fraction of the cost. There are many choices our there when it comes to online coaching in fitness industry. I wanted to create a program that guarantees success without spending thousands of dollars and traveling thousands of miles. I believe that my online fitness portal can serve many people with high rate of success. You can use them on your terms. Whenever you have free time, just log in and follow the workout with me.